Visit our office at 2128 Embassy Dr, Lancaster, PA, 17603 or call at 717-509-5090. We look forward to meeting you!. By appointment only, please call 717-509-5090. Website ©2018-2019 by Doctors Eichenlaub and May. Website was designed by The Artemis Group. Thank you for visiting our website. 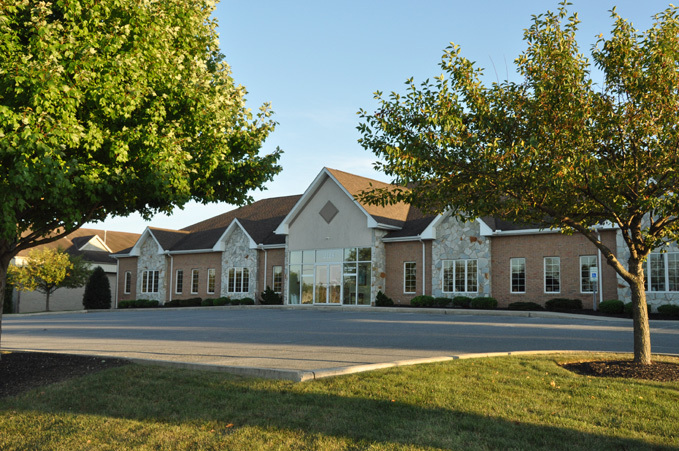 We are a comprehensive Obstetrics and Gynecological practice located at 2128 Embassy Drive in Lancaster, PA.
Eichenlaub and May is a small, friendly practice where we strive to provide the highest quality care in a comfortable and relaxed setting. Our team consists of two Board Certified OB/GYN physicians, one Certified Nurse-Midwife (CNM) and a Certified Registered Nurse Practitioner (CRNP), who are supported by a caring, professional and knowledgeable staff. Our practice offers a full range of Gynecologic services including well-woman care, comprehensive patient education, management of hormonal and menstrual problems, infertility evaluation, confidential STD testing and treatment, management of menopause, contraception and sterilization. In addition, we offer treatments for many pelvic, breast and urinary problems, treatment for urinary incontinence, treatment of pelvic organ prolapse, treatment for fibroids, endometrial ablation and specializing in minimally invasive surgery and advanced laparoscopic surgery including the da Vinci® Robotic Surgical System. We enjoy caring for women through all stages of their pregnancy. From pre-conception, prenatal, full pregnancy and postpartum care to supporting expecting mothers during this very important time in life. Our physicians are trained and equipped to manage high-risk pregnancies. Doctors Eichenlaub and May OB/GYN is proud to be in partnership and to deliver all babies with Lancaster General Health Women and Babies Hospital. We approach your care as a partnership, taking the time to get to know you and to answer all of your questions. 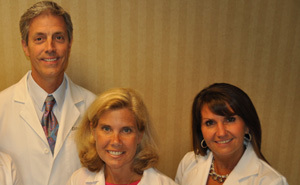 We realize that we're not just providing quality OB/GYN care, we're building lasting relationships as well.